From August 2 till 13 I’ll be staying in Kuching, Malaysia working with the Borneo Art Collective. Wendy Teo, BAC-curator, invited me to be part of the Borneo-Laboratory : a series of workshops and events going on in August 2017, involving artists from Borneo and abroad. This is an amazing opportunity for me to explore, exchange and network with indigenous people and artists. Together we want to turn this cultural and musical experience into creative content. I’ll be taking part in different events for example a Pecha Kucha night, a film documentation workshop and rehearsal sessions in the nature. The highlight of the residency will be a duo concert for sape and cello I’ll give with Alena Murang. “This concert is an explorative conversation on musical languages, traditions and influences between the Borneo Art Collective, Céline Papion (France) and Alena Murang (Malaysia). After 10 days of exploring and discovering nature, music and the culture of Borneo, the French cellist Céline Papion will meet the Bornean sape player Alena Murang. 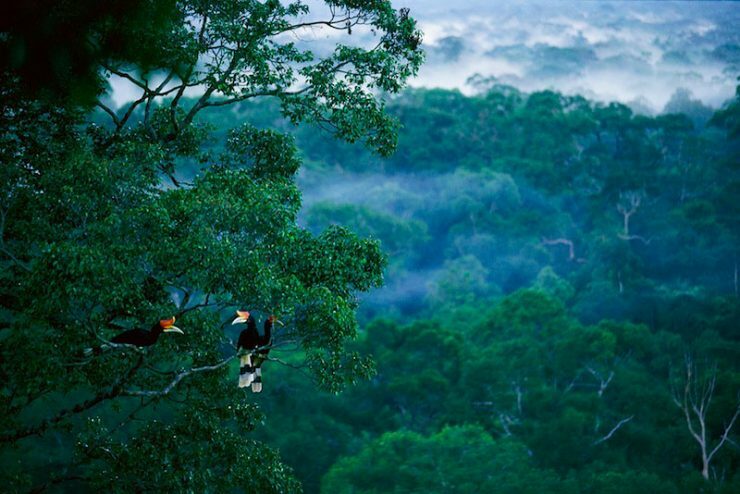 The spirit of Bornean music is strongly connected to nature. Alena and Céline will be sharing and learning each others musical language live in open-air sessions. By rehearsing outside, the natural context is meant to influence and inspire their work. The result of this exploration is a series of songs and pieces created for this special evening only.